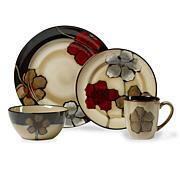 Style and sophistication embodies this 16-piece dinner set. 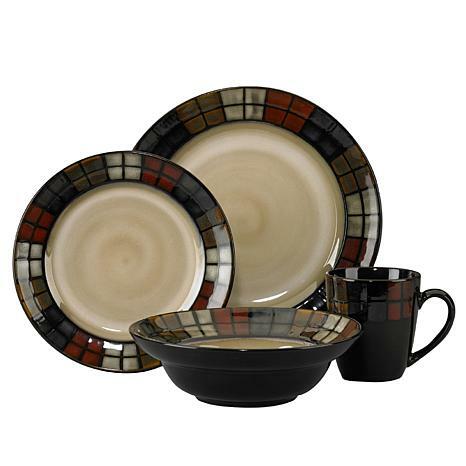 Microwave- and dishwasher-safe, this set serves four. 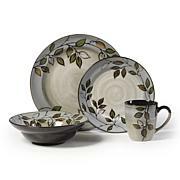 If you've never owned Pfaltzgraff before, you are in for a treat. Volume Capacity: Soup bowl approx. 16 oz. Mug approx. 12 oz.